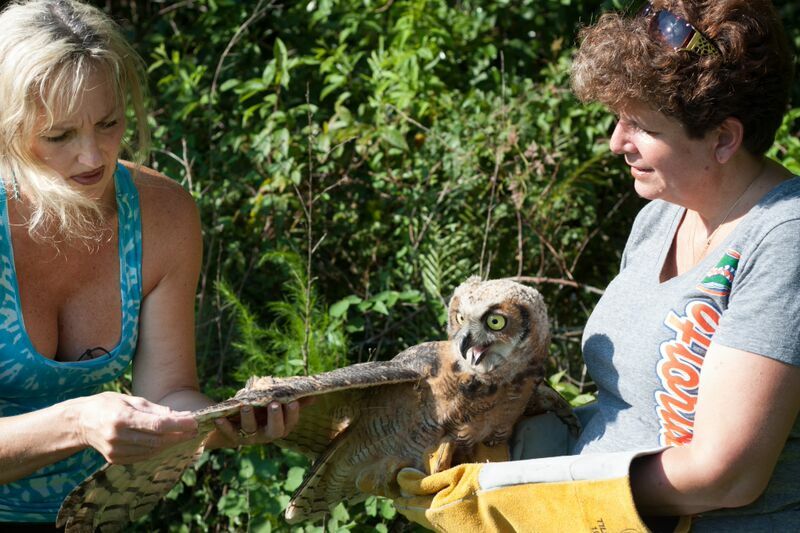 Owl’s Nest Sanctuary f or Wildlife is a non-profit wildlife rehabilitation facility based in the Tampa Bay area. Lead by a state and federally permitted wildlife rehabilitator, Kris Porter, we are a team of volunteers who work to rescue sick, injured and orphaned wildlife so that we may rehabilitate and (when possible) release them back to the wild. It is our goal to only get involved when needed and to do what is best for the animal, which is not always an easy decision. We work closely with several other local and regional facilities to make sure that all of our cases receive the care they need and when release is not possible, but a good quality of life is still possible, placing them into a facility for long term care. We have many bright plans for our future which we can not accomplish without your continued support!